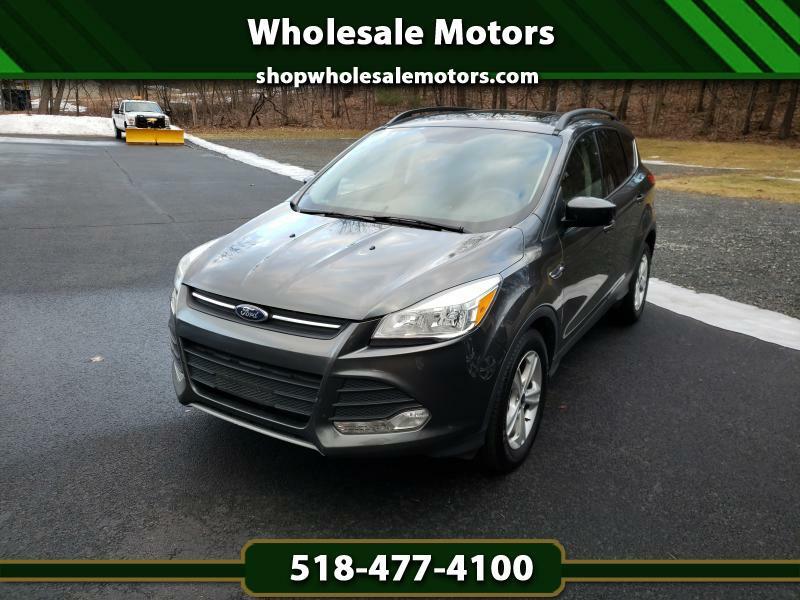 SUPER SPORTY 2016 FORD ESCAPE AWD! This Escape is loaded with power options, panoramic sunroof, touchscreen, remote starter, back up camera and sonar, heated seats and more! Just arrived in! Balance of factory warranty as well!